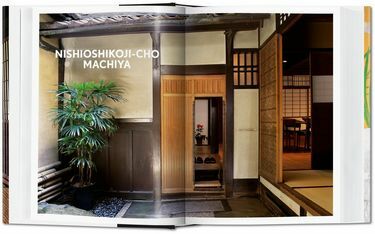 So rich and unique is traditional Japanese architecture that it’s nearly impossible to improve upon. 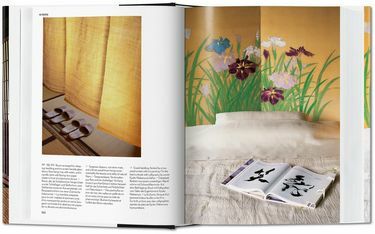 Yet contemporary Japanese designers and architects keep finding fresh approaches to refurbish and take inspiration from the ways of old. 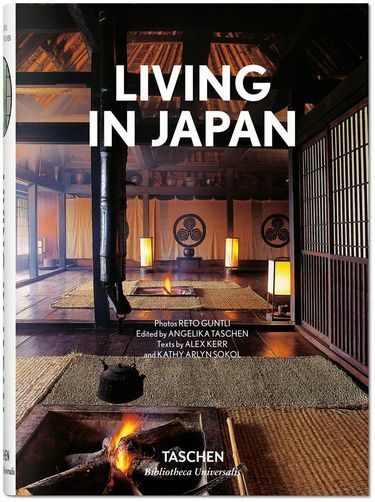 Whether it’s a pristinely preserved traditional house or a sleek modern apartment, the best Japanese homes share a love of cleverly designed spaces and warm materials like wood, brick, and bamboo. 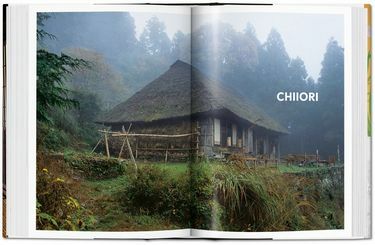 From a thatched roof farmhouse occupied by a Zen priest to Tadao Ando’s experimental 4x4 House, from Shigeru Ban’s conceptual Shutter House to a beautiful domestic homage to bamboo, this elegant compendium traverses the multifaceted landscape of Japanese living today.